According to the standard definition of the slip ring, it is an electromechanical device which is used to transmit power and the electrical signal from the stationery to a rotating component. 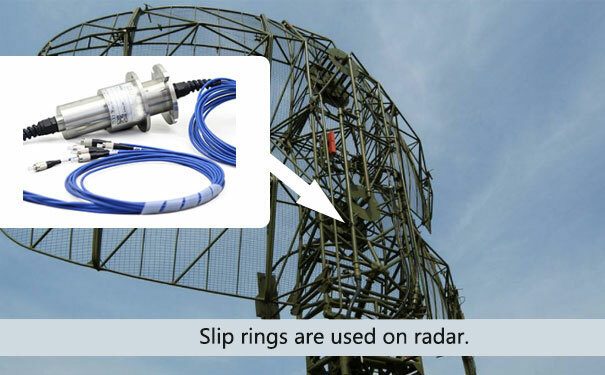 Thus, it can be stated the basic functionality of the slip ring is to transmit the signals. But, a question arises as to how such transmission takes place at the first place? Generally, there are two forms of transmission method which is most relevant in the current slip ring industry. One such transmission pattern is the contact based and its counterpart is the non-contact based transmission pattern. Here, we will discuss both forms of transmission along with several other key aspects. The contact-based transmission is the most basic method of signal transmission which has been put into use since the advent of the slip ring. This form of transmission is based on contact between the slip ring and brush and hence the nomenclature contact transmission is arrived at. This form of signal transmission has been quite commonly used owing to its effectiveness, but this is not always the case, the contact mechanism also leads to several issues. The most common problem that arises with the use of contact based transmission is the introduction of friction in the slip ring assembly unit. The occurrence of friction is something which is natural, and in most cases the low level of friction is introduced in the system, which is quite easily dealt with. But things get trickier when the level of friction exceeds the standard limit as it leads faster wearing out of brushes. Due to which the lifespan and the effectiveness of the brush are reduced. In some case when there are excess heat and friction in the assembly set up the brush wires gets damaged. As a result of which there is a requirement for continuous repairs and in some extreme cases the entire set of brush wires has to be replaced. Thus, the cost-effectiveness of the slip ring goes for a toss. As the name suggests non-contact transmission, is a mode of transmission where there is no actual contact between the slip ring and brush. The magnetic inductance is a key aspect for transmission of signals from the stationery to rotating equipment without having any actual contact established. 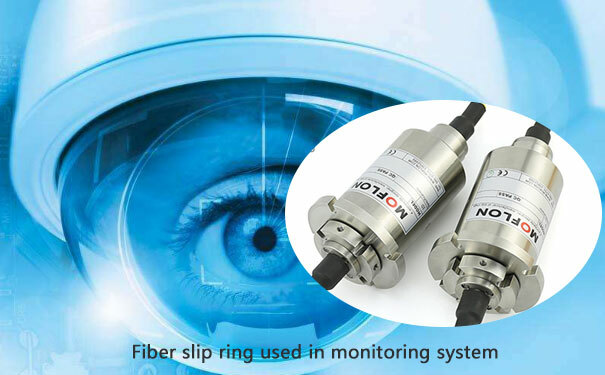 The fiber optic slip ring is forj has been increasingly used in the non-contact transmission process. 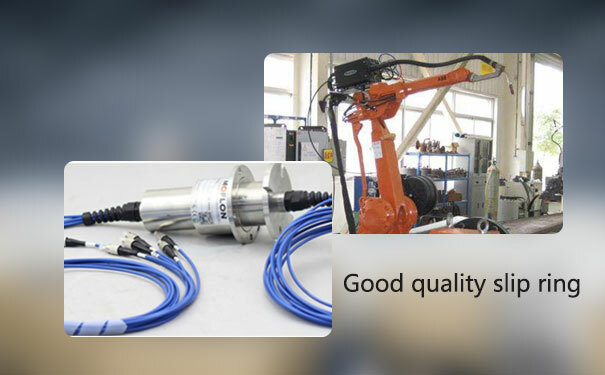 Such kind of slip rings is generally applied in equipment which requires continuous transmission of optic signals from the stationery to a rotating component and vice-versa. There are various other such slip rings which are based on the non-contact transmission. In fact, such slip rings are being increasingly used, owing to its longevity in operational life and high-performance standards.